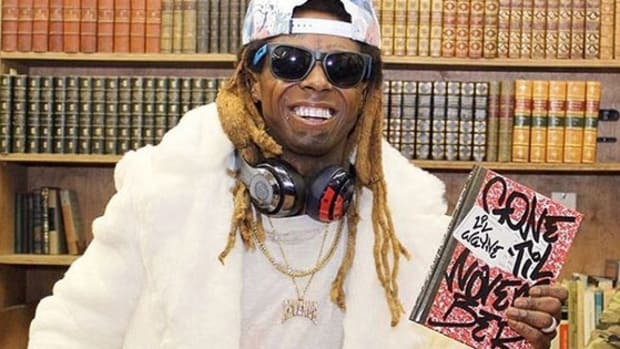 While fans patiently await The Carter V, Lil Wayne has offered something else in its stead: Gone ‘Til November, a memoir that chronicles the eight months he spent at Rikers Island for gun possession in 2010. In a new interview with the New York Times, published yesterday (October 12), Wayne spoke about the book, his penchant for feature verses, and his retirement. But the interview’s most priceless moment came when writer Joe Coscarelli made mention of some notable emcees from rap’s new wave, namely Lil Yachty, Lil Uzi Vert, 21 Savage, and Kodak Black. At first, his statement was laughable, but when you reconsider what he said, it’s actually a bit unfortunate. 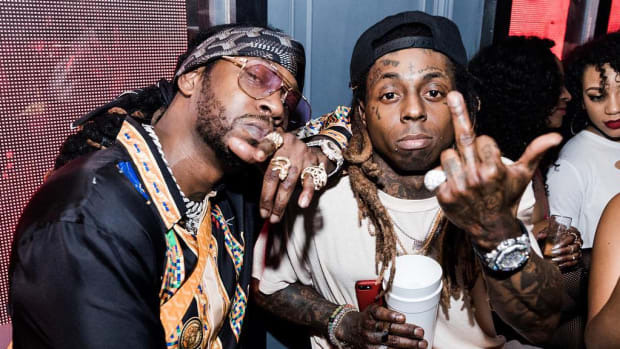 Wayne doesn’t collaborate with many new artists outside of the two-bit rappers he puts on his mixtapes. Think about it. 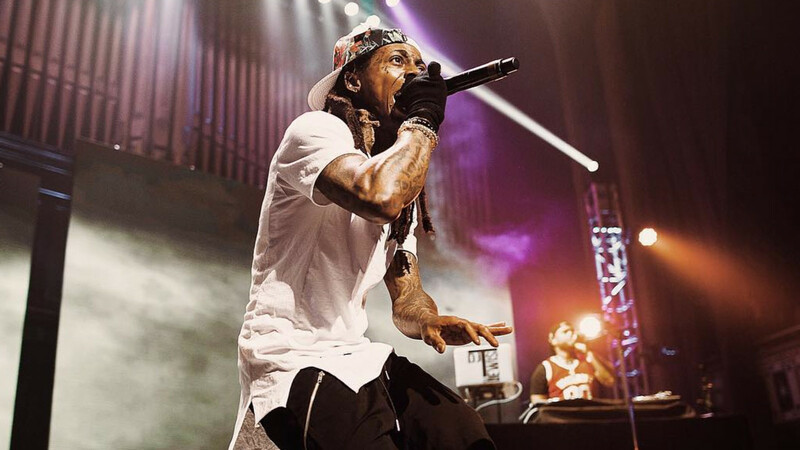 When was the last time Wayne seriously endorsed or collaborated with a buzzing rapper from the younger generation? 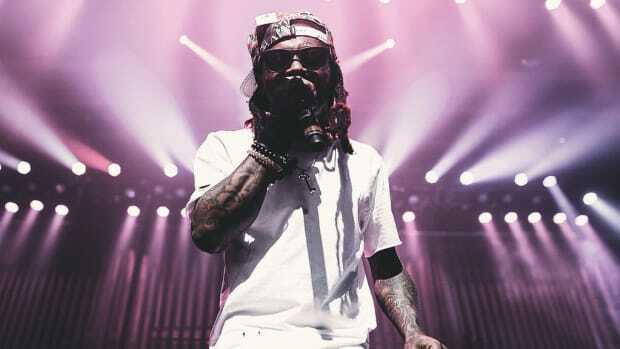 Sure, he&apos;s populated recent mixtapes with guest verses from the Cash Money practice squad—names like Euro, T@, Flow, Lucci Lou, Hoodybaby—but other than guest spots from Bibi Bourelly on Free Weezy Album or Chance The Rapper on Dedication 5, it feels like it&apos;s been way too long since Wayne championed an actually promising, up-and-coming talent. 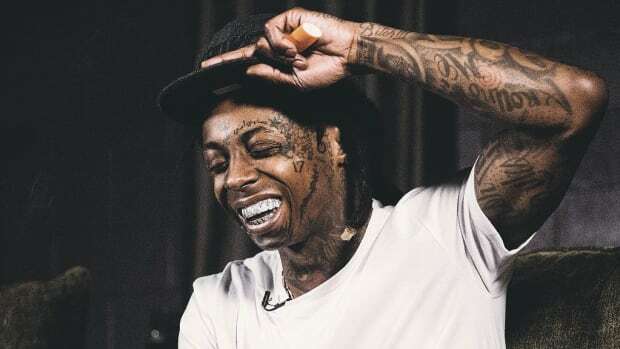 From an artist who counts superstars Drake and Nicki Minaj as protégés, it seems odd that at this stage of his career Wayne hasn&apos;t sought to increase his notoriety amongst a younger generation. 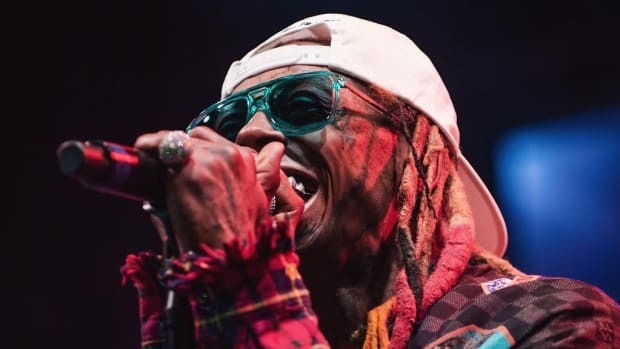 It also doesn&apos;t bode well for lasting relevance, especially in the currently ADD-riddled climate of music and pop culture, that his list of collaborators continues to be relegated to an increasingly aging group of established artists, such as 2 Chainz, Gucci Mane, and Future. 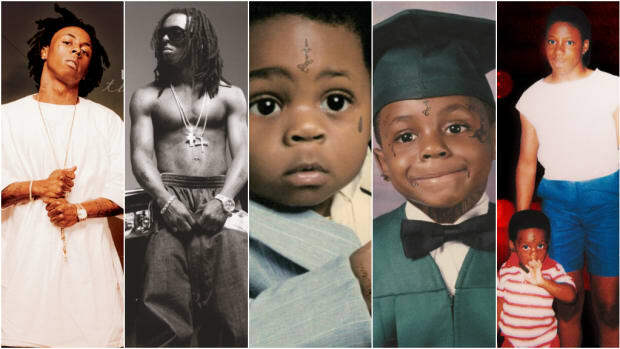 There have been glimpses of Weezy reaching out to the next generation. Recent collabs with YG ("I Got A Question") and Travis Scott ("Tourist") are promising, and his continued resolve to shine a light on his B-team of no-names should be commended to some extent. But regardless of your thoughts on their music, it&apos;s still troubling that Wayne isn&apos;t at least in tune with the fact that Yachty, Uzi & co. are making noise. Being a student of the game works both ways, and includes, at the very least, awareness of hip-hop&apos;s current waves. Sadly, rap is all about relevancy, and Wayne’s outlook is a recipe for the opposite. That’s a concern, especially at a juncture in his career where his album seems inevitably stalled. 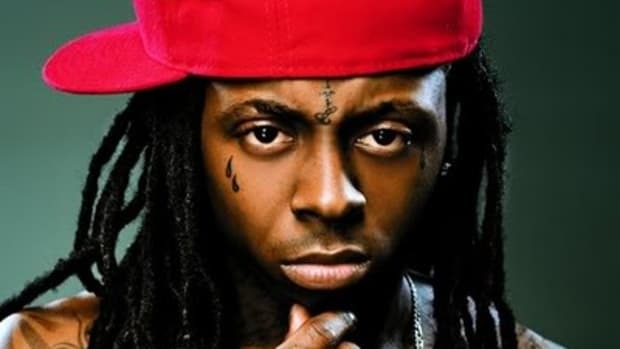 Irrelevancy is the last place we want to see Lil Wayne, and the last place he should be. 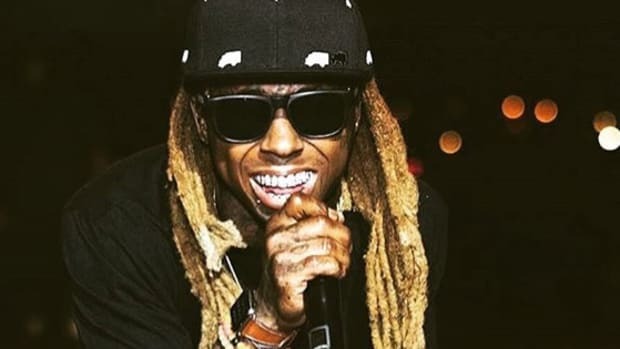 In an unabridged version of a 2014 interview, Weezy admits that despite exhaustion he'll always live through music. Lil Wayne’s eight-month bid on Rikers Island had its moments.